Ezra Acayan is a documentary photographer based in Manila whose work primarily focuses on social issues and human rights. 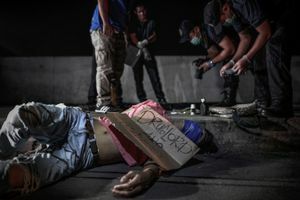 Currently, he is working on a documentary reportage on the suffering and abuse experienced by communities under the Philippine government's war on drugs. 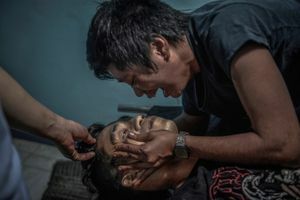 In 2017, together with a team of Reuters journalists, was awarded a special merit at the Human Rights Press Awards for multimedia reporting on the drug war. 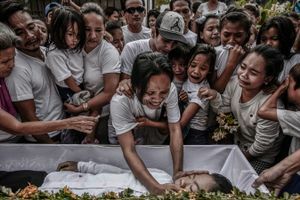 He was also named Young Photographer of the Year at the Istanbul Photo Awards 2018. 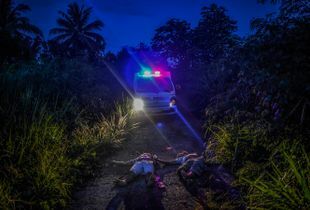 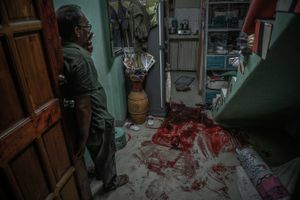 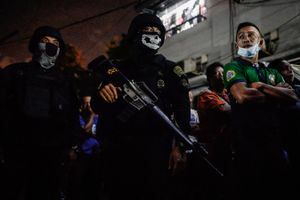 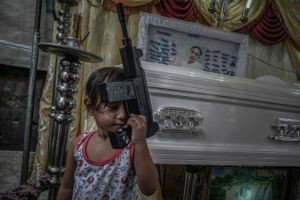 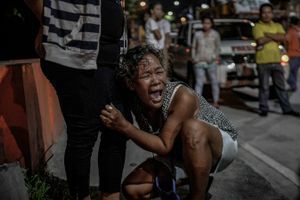 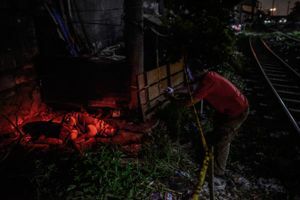 This work—along with work by other journalists who cover the drug war—has been exhibited in Geneva for two straight years as part of the Universal Periodic Review of the Philippines at the United Nations Human Rights Council. It has also been exhibited in France during the Prix-Bayeux Calvados Award for War Correspondents, in Sarajevo during the WARM Festival, and in Germany during the Lumix Festival for Young Photojournalism.